Bug Fixes: The new quit coach system had a bug in it which was preventing you from sending or receiving messages from your quit coach. This has been fixed so you can continue receiving that one to one support! 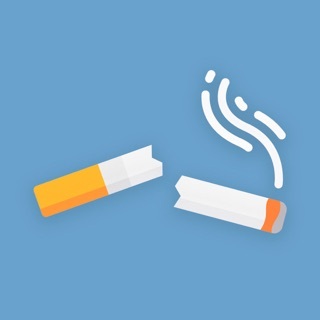 This app definitely works, I finally quit smoking after trying all different types of things like 1,000 times, but what makes it work, at least for me, is paying for the premium so you get access to a quit coach. Having someone to chat at, and be held accountable to, when you’re craving is waaaay better than the exercises, although they are good too. Premium is kind of expensive, like $40 for 3 months, but cheaper than smoking! And your quit coach gives you customized guidance and advice on how to handle your specific situations. It’s really nice to feel like you have someone in your corner in the fight against smoking. If you don’t want to pay the $40 then just try the app. It’s still super good. But, if you can swing it get the premium because it makes it so much easier. Thanks so much for your feedback, we really appreciate hearing your thoughts about the app! I am beginning my journey to being a non-smoker...again. I have attempted this goal many times and have always slipped back into the addiction. But this time I am motivated and have hope for life long success. Why this app? Because it is teaching me a new way of thinking. There is no pressure. You take your own time to prepare for your quit day and do it when you feel ready. You get tools to help, advice from those who have been there, and an accountability system for your behavior and thinking related to smoking. I feel confident in my success this time. I am excited to come to the point where cigarettes no longer consume my thoughts and my health! I haven’t even tried this thoroughly yet but honestly idc if they charge. 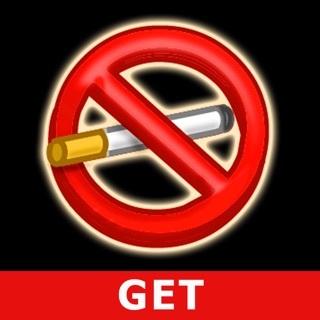 Most of us pay hundreds of dollars a month to smoke and that is just the cost of cigarettes. Do you know how much money chemo costs?? Stop complaining and looking for an excuse to keep smoking. I’ll pay $2 a month all day long - that’s about the cost of my morning smoke sessions!